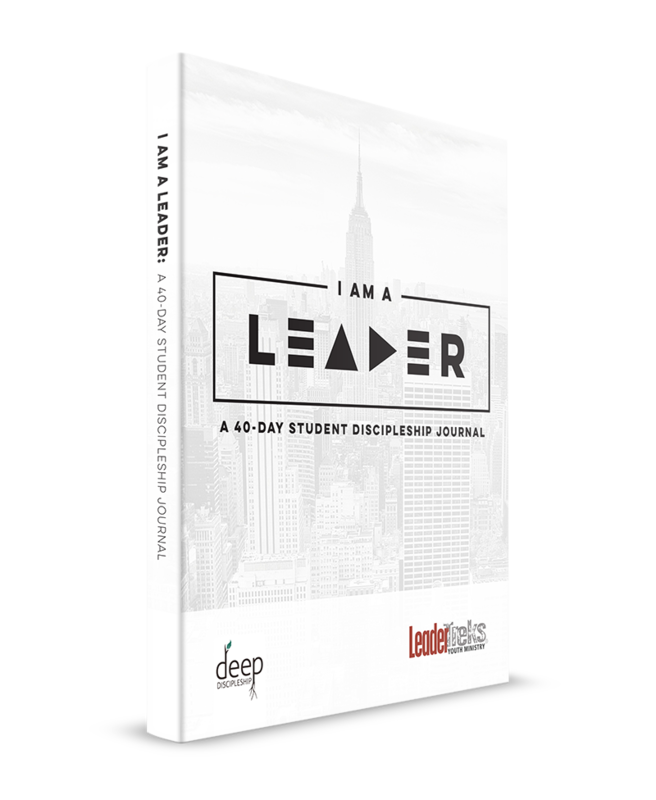 I Am a Leader is a 40-Day Student Discipleship Journal designed to teach students 8 essential traits and skills of leadership. Leadership isn’t a personality trait that students magically get—it doesn’t happen overnight. 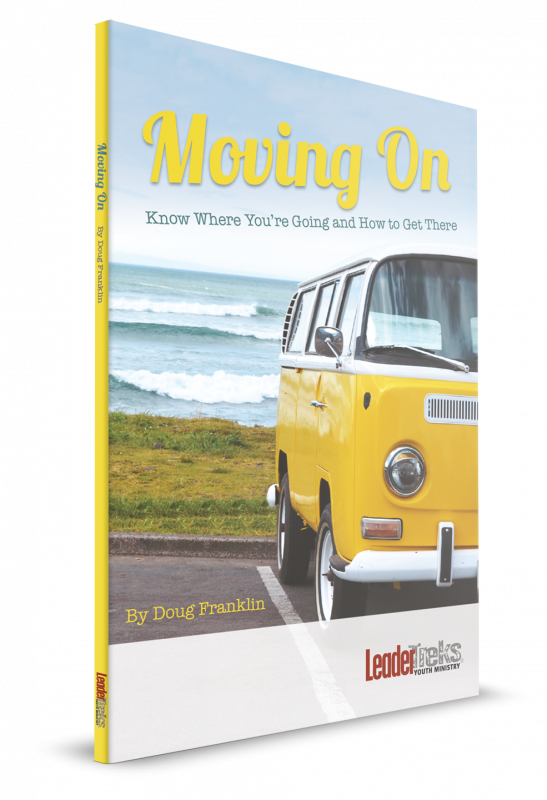 Leadership is learned, tried, and experienced; and this book is designed to guide your students through that very process. 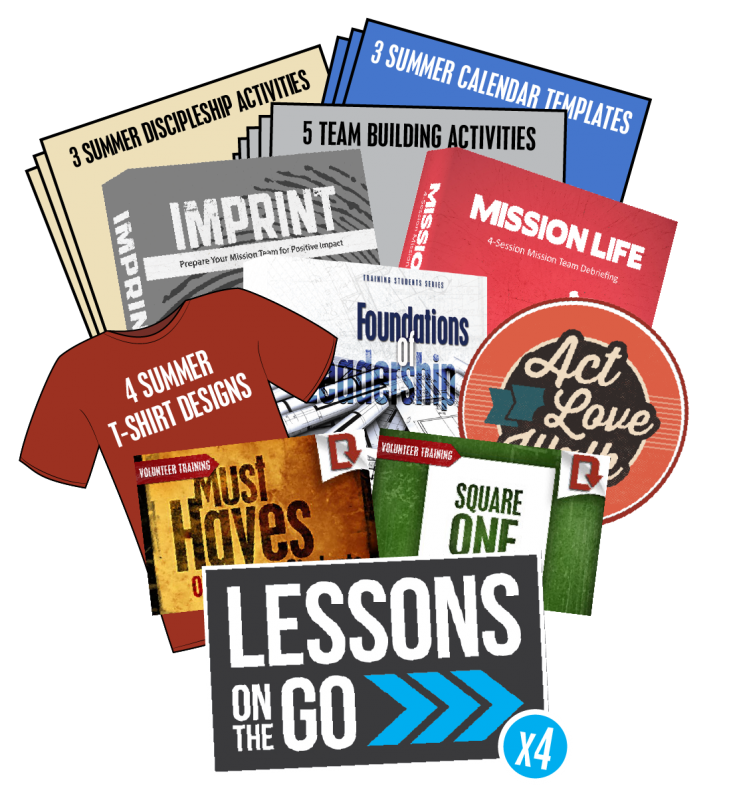 In its pages, your students will be challenged to discover their God-given abilities and God-given mission. As they learn about essential traits and skills of leadership, they will be equipped to be servant-leaders who goes beyond personal preference to pursuing God’s purpose. 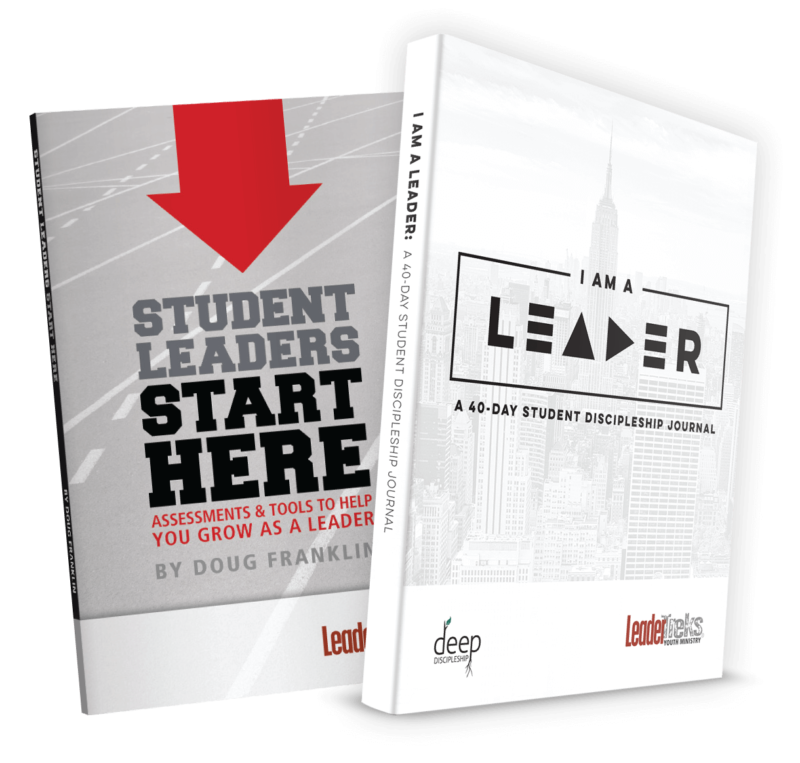 I Am a Leader is a great resource for new student leaders and growing student leaders. Invite new student leaders to learn what godly leadership looks like, and challenge growing student leaders to apply these essential principles to their lives and their leadership. Use I Am a Leader with an individual student or walk through this resource with a small group of students. Weekly Mentor questions are provided to help you debrief what your students are learning.